Of the 30 million Americans with diabetes, 7 million don’t even know they have it. Are you concerned that you might be one of the ones that don’t know? There are a number of factors that may predispose you to developing diabetes. Some you can’t control and some you can. If you have any of the risk factors for diabetes you should call us at First Choice Medical and schedule an appointment with Dr. Lawrence Goldman. He can help you manage your health to prevent diabetes. Or, if you have diabetes, we can help you get it under control. 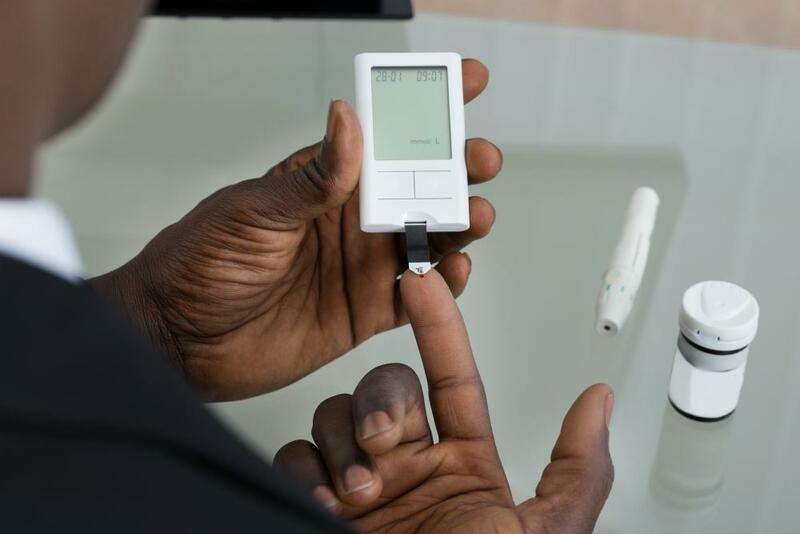 Before going into the risk factors for diabetes, it’s important to understand what it is. Diabetes is a chronic condition characterized by elevated blood sugar. There are two types: type 1 diabetes and type 2 diabetes. People with type 1 diabetes don’t make insulin, which is a hormone that escorts glucose, or sugar, from the blood into the cell. Children and teens are more likely to be diagnosed with type 1 diabetes. People with type 2 diabetes make insulin, but the body has a hard time using it properly. Type 2 diabetes affects people of all ages. It’s also significantly more common than type 1 diabetes. In addition to gray hair and wrinkles, getting older also increases your risk of developing diabetes. The risk for diabetes tends to increase for adults starting around age 45. Although, this number might be trending down as more and more young people get diagnosed. If any of your close relatives have diabetes, there’s a greater chance you might develop it too. Your ethnic background also predisposes certain people to diabetes, including those of African American, Latino American, Asian, Pacific Islander, or Native Americans descent. If you developed diabetes while you were pregnant, referred to as gestational diabetes, you may be more likely to get type 2 diabetes as you get older. Risk of diabetes also increases for women who had babies weighing 9 pounds or more at birth. You may not be able to control your genetics or the hand of time, but there are a number of factors that you can change that might reduce your risk of developing diabetes. Carrying excess weight may be the biggest risk factor for the development of type 2 diabetes. Nearly 90% of the people with type 2 diabetes are overweight or obese. Researchers aren’t really sure how weight increases diabetes risk, but theorize that the extra weight may make your body less sensitive to insulin, making it less effective. 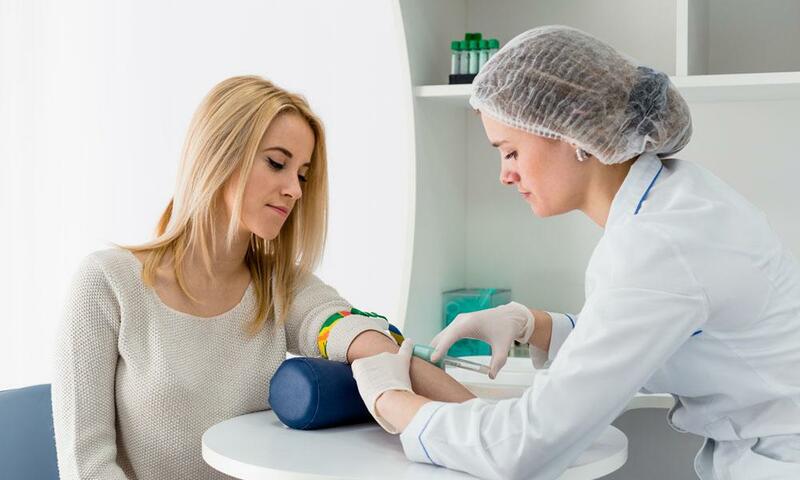 If you have high blood pressure or high cholesterol your risk of developing diabetes increases. Losing weight and making changes to your diet may help lower both your blood pressure and cholesterol and reduce your risk of developing type 2 diabetes. It’s hard enough juggling work and life, let alone trying to find time to make it the gym. But if you’re not making time to be more active, you might be putting yourself at risk of developing diabetes. Inactivity isn’t as big of a risk factor as weight, but it’s up there and it’s something you can easily change. If you’re concerned about diabetes, making lifestyle changes may significantly reduce your risk. If you’re carrying around excess weight, make a plan to lose weight. Losing as little as 5% of your current weight can make a big difference. If you’re already at a healthy weight and have some of the non-controllable diabetes risk factors, do everything you can to maintain your weight. Fill your diet with healthy foods. This not only aids in weight control, but eating more fruits and vegetables, whole grains, lean sources of protein, and healthy fats may help improve blood pressure and cholesterol, or lower your risk of developing these diabetes-related risk factors. As for activity, we recommend you aim for at least 30 minutes of planned exercise five days a week. Walking is one of the best and easiest ways to add activity to your day. If it’s too cold to walk outside, go to the mall or walk the halls at work during your breaks.